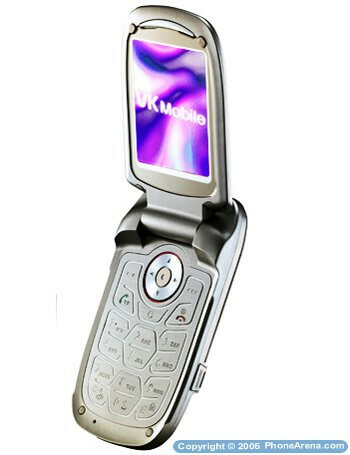 The FCC has just approved the VK3100 clamshell from the Korean mobile phone manufacturer - VKMobile. The phone is a quad-band GSM with internal antenna and two color displays  176x220 pixels 262k color internal unit and 96x96, 65k color STN external one. 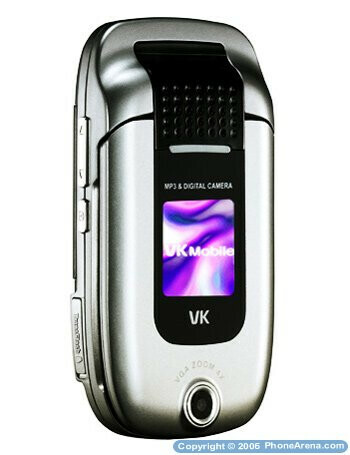 The VK3100 has a low-res VGA camera, Bluetooth, and music player, supporting MP3 and AAC formats. Its memory can be expanded through microSD cards. 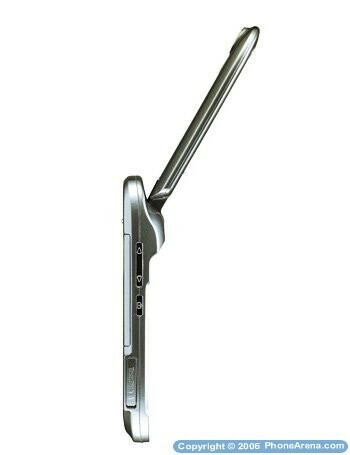 The VK3100 will be available in three colors: Silver, Black, and Pink, targeted at different groups of users. There is no information on whether it will be available from any of the US carriers, but as it is a quad-band GSM handset with FCC approval, it may soon pop up on the market.